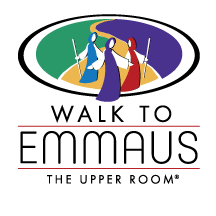 What is an Emmaus Walk? 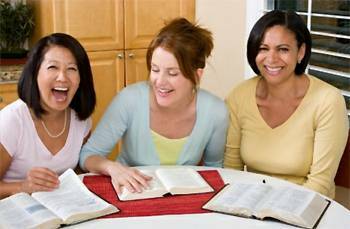 Among the many evangelistic movements the Church is engaging in, the ‘Walk to Emmaus’ is one, and whether you are renewing your faith or exploring Christ for the first time, you will find in the walk, the meat of the gospel presented in a framework of loving fellowship during your weekend. You’ll get time to talk, discuss, think, and pray, and it’s our hope that you’ll commit afresh to Him who lived the life we couldn’t live and died the death that we deserve. 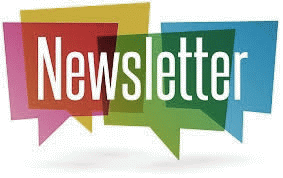 Please click here to read our latest Walk to Emmaus newsletter as a PDF file. Without volunteers, the walks would not be possible. 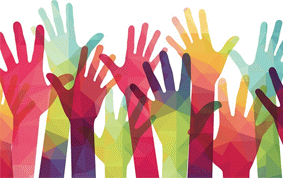 If you would like to volunteer to help with the Walk to Emmaus let us know at the next community gathering or email support@nullemmauswalks.ie. 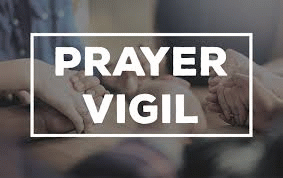 Prayer vigils are happening all the time for walks world wide and they need your support. 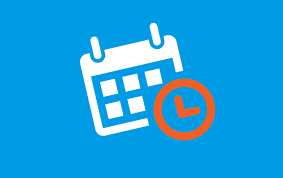 If you would like to sign up to one, please click here.